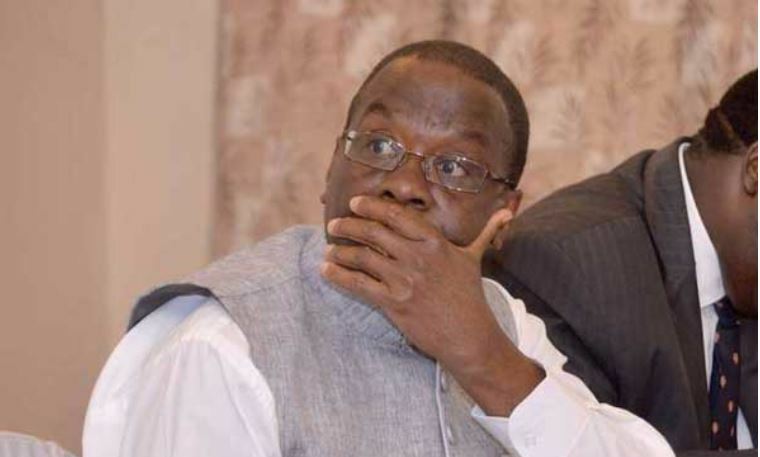 Former Chief Justice Willy Mutunga has added his voice to the Miguna Miguna deportation saga, saying the lawyer’s treatment was inhumane and unconstitutional. In an interview with former anti-corruption czar John Githongo, Mutunga argued that the matter should have ended when a court ruled that Miguna was Kenyan and that he had not lost his citizenship. He said he was “pained and traumatised” by how State officers blatantly violated court orders. “It is shameful. What happened to [Nasa Strategist] David Ndii, Miguna, and the likes of Wanjigi losing their passports, should not have happened,” he said. Mutunga noted that what is happening in Kenya is a repetition of what happened in the early 70’s during the time of the colonial judiciary. The former CJ further warned that if mechanisms are not put in place to ensure laws are adhered to, the country might sink into anarchy. Mutunga said that the Judiciary now had the biggest role to defend the Constitution. “The Judiciary is at a crossroads. They either uphold the Constitution and protect all of us from what is emerging to be a dictatorship. It should be the temple of justice where these people being oppressed run,” he said.